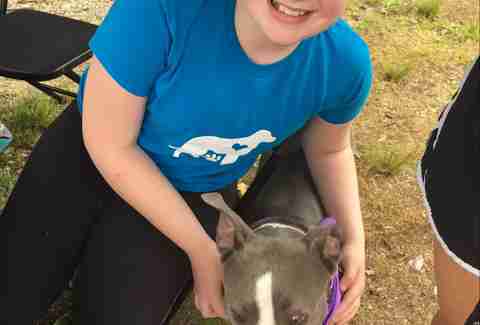 Twelve-year-old Molly Wogan was volunteering at a shelter one day when she met a dog who would change her life and the lives of dozens of other rescue dogs — although she had no idea at the time. 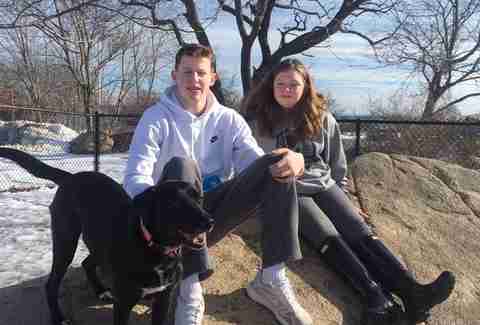 It all started at Cape Ann Animal Aid in Massachusetts two years ago. 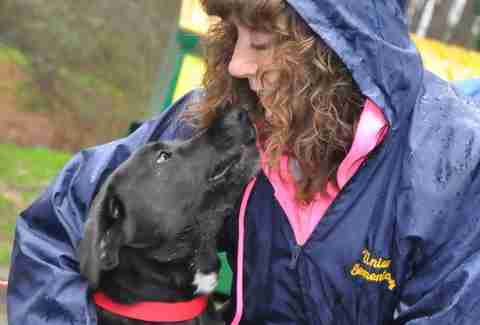 Molly was volunteering there with her family and she instantly fell in love with Mama Grace. The Wogans told the shelter they’d take Mama Grace home for a few days to foster her and give her a break from the kennel. 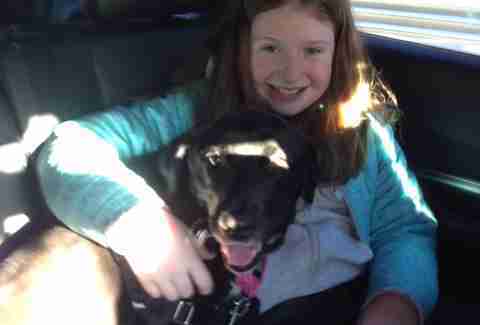 Once they were in the car, the dog instantly jumped in the back seat with Molly. 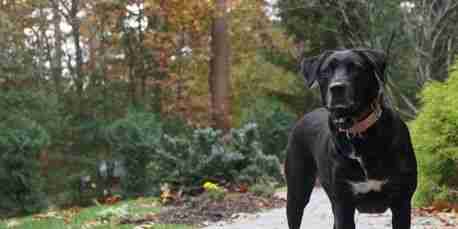 Once Mama Grace arrived at Molly’s home, the dog made herself right at home, snuggling with everyone. Molly’s parents and brother loved how well she fit in. Even the Wogans’ other adopted dog, Riley, loved her. Three days later, it was decided: Mama Grace was staying forever. “I knew in my heart on that car ride home that she was going to be ours, but I didn't admit that to anyone quite yet,” Mindy Wogan said. As Mama Grace settled in, Mindy started reading her shelter paperwork. 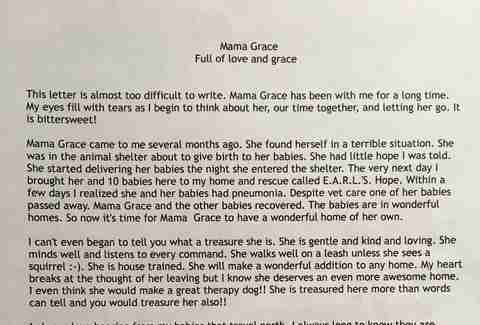 She found a note, written by SueAnn Eady from EARL’s Hope Rescue in Georgia, that revealed Mama Grace’s heartbreaking past. “I cried as I read the letter,” Mindy Wogan said. Mama Grace had been a stray dog picked up by animal control officers in Georgia after she was suspected to have been hit by a car. She was malnourished, 20 pounds underweight and pregnant. Then, hours after she was dropped off at the local shelter, she went into labor. 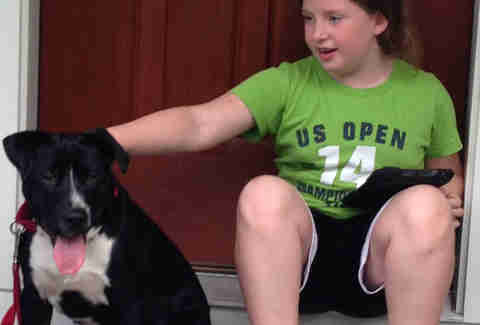 The shelter put out an urgent plea to rescue groups to save the family. Eady had raced over and picked them up. They were all sick with pneumonia and struggling to survive. 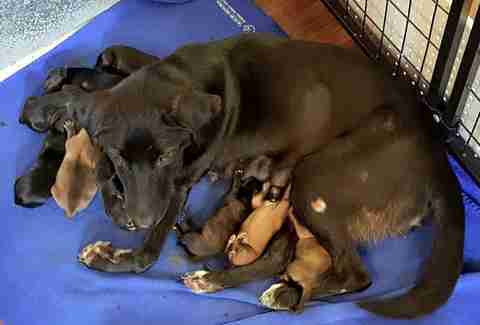 Eady cared for them around the clock and named the dog Mama Grace, because of the grace she showed her puppies despite being so ill.
Once the puppies were old enough, they were adopted. But Mama Grace stayed with Eady, who lovingly nursed her back to health. 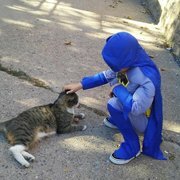 When she was healthy, Eady sent Mama Grace to Cape Ann Animal Aid so she could find a family of her own in New England. 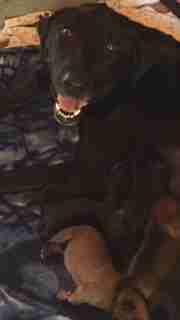 Struck by Mama Grace’s incredible story, Mindy and Molly immediately emailed Eady and sent pictures to her to let her know the dog had a new home and was loved. “I thanked her for giving her up, and promised her we would take good care of her,” Mindy Wogan said. Eady kept in touch with Mindy and Molly, telling them about the massive numbers of dogs at risk in Georgia shelters. 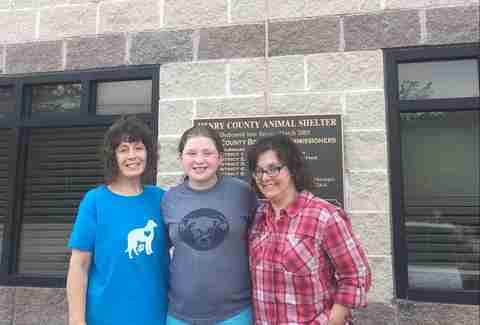 Soon after adopting Mama Grace, Molly needed to complete a volunteer project as part of her bat mitzvah preparations. 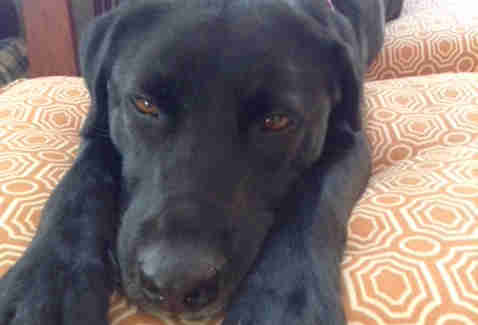 She decided to collect donations to help save other dogs like Mama Grace, and launched the P.A.W.S Project Foundation. In November 2016 Molly's goal was to raise $2,500 in one year. 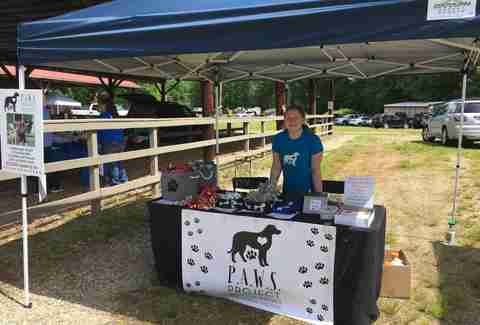 She ended up raising more than $28,000 and collected $40,000 worth of donated items by the end of 2017, which were given to 14 different rescue groups, including Eady’s. Molly and Mindy then traveled to Georgia to meet Eady and visit the shelter Mama Grace came from. 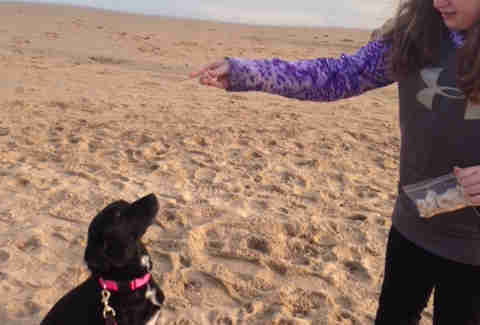 After the Georgia visit, Molly was more motivated than ever to help save dogs from shelters. 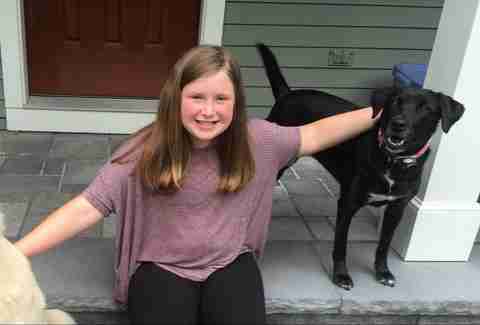 What started as her bat mitzvah project grew to become a nonprofit organization. To date, Molly’s P.A.W.S. Project Foundation has raised more than $70,000 in donations and helped rescue 93 dogs, like Charli, a 16-week-old dog who was found alone on the street in 2017. 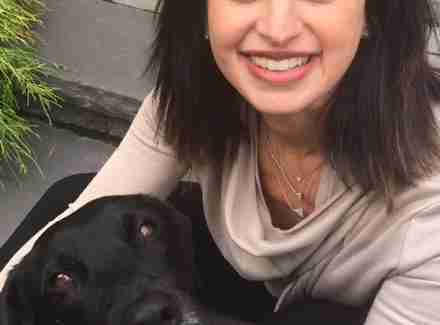 Mindy Wogan is so proud of her daughter and the dog who inspired it all. “I truly believe that if anything along the way had not happened, if Eady had not given her up, if we had not been volunteering as a family that day, if they had not asked us to take her out, then she would not be our dog, and the P.A.W.S. Project would have never even happened,” Mindy Wogan said. “Because of Mama Grace, all of these animals have been saved, all of this money raised, and honestly the lives of not just Molly and I — but all the families that received these dogs — have been changed forever." 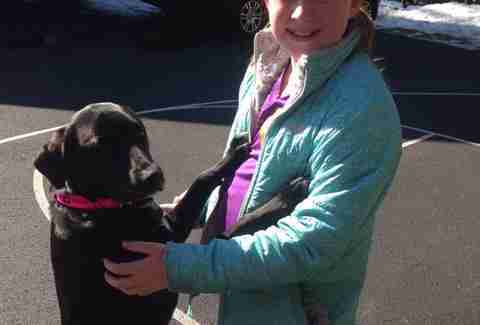 To help Molly Wogan continue her rescue efforts, you can make a donation to the P.A.W.S. Foundation.